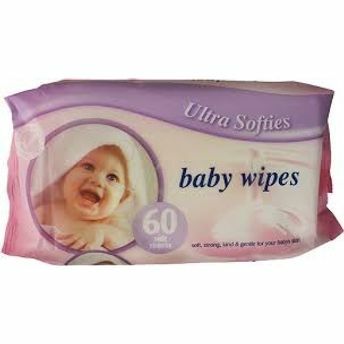 4 My Baby Ultra Softies Baby Wipes are pH balanced and dermatologically tested to gently cleanse your baby's sensitive skin. With added Chamomile and Aloe Vera, these nourish and protect your baby's skin. 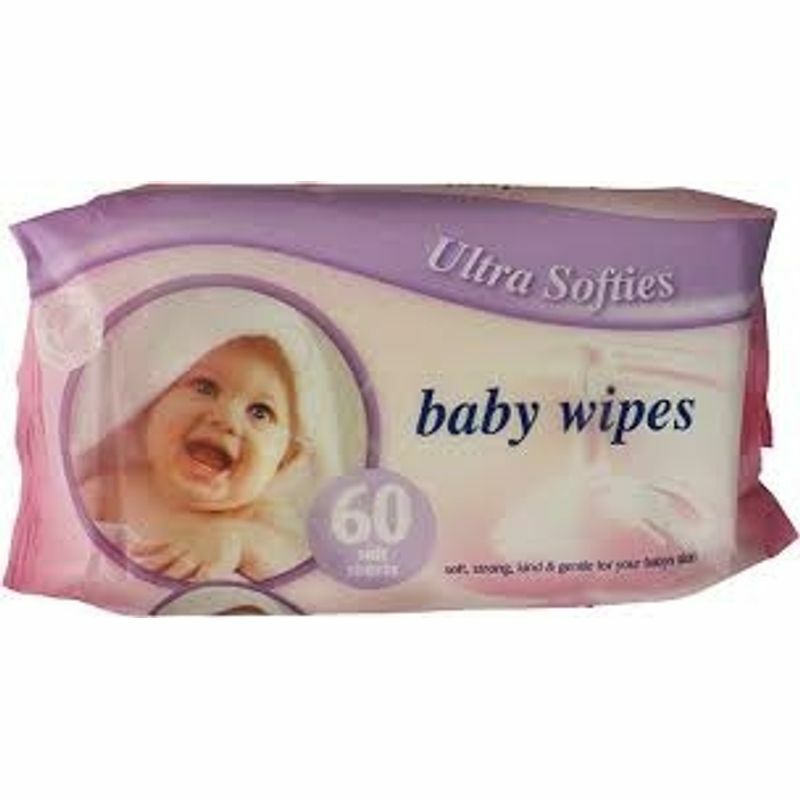 Effective, yet soft and gentle baby wipes, these are ideal for use during diaper change and feed time.